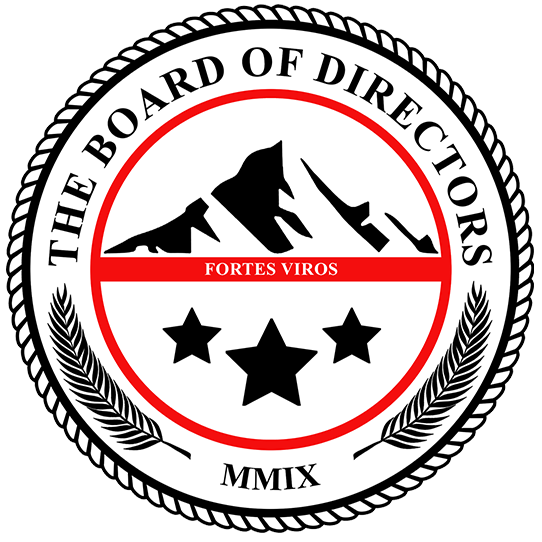 Interested in The Board of Directors’ Manhood Academy? Come meet us at the Sunset Boulevard Church of Christ (1303 Sunset Blvd, West Columbia, SC 29169). We look forward to seeing you and your young men there!